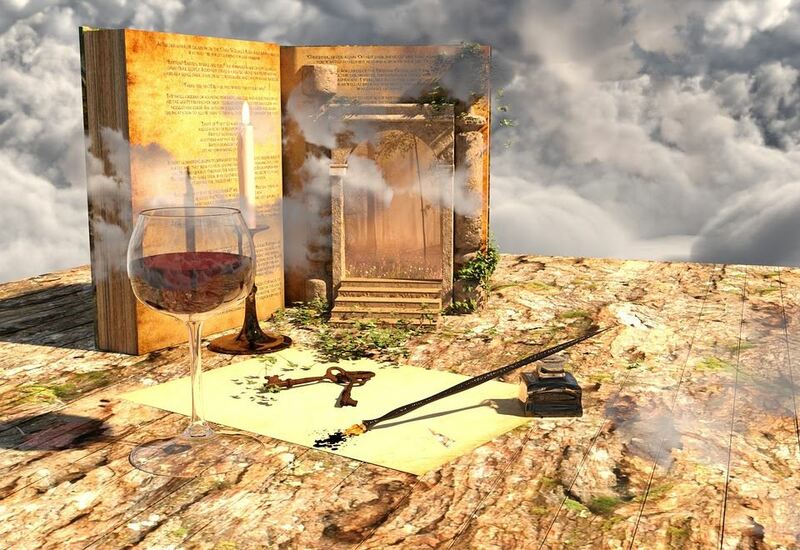 We will play with writing concepts from fantastic folktales, visions and odd visionary angles, quotations, verse, and literature, developing our own collection of narrative and non-narrative writing that guides us toward a comfortable point of view about the realities of who we are. We’ll share the weekly wordings of our collections, with no restrictions beyond the requirements of each week’s prompts and no judgment, in printed format as well as spoken word if possible. Week 1: Oh, the Places You Didn’t Want to Go! Facing the past; using it as food for thought and for writing. Finding the distortions in and contortions of our life story; turning them into fantastic adventures. Week 4: "Here There Be Dragons..."
Being willing to step toward or face more dangerous ideas or memories; changing perspective to construct "sense from non-sense," additional moments that seem to have no reason or reasonable outcome. Turning big pains into small boo-boos, and big joys into notable treasures. Sharing our voices and our reflections in a conference call. Writers, spoken-word artists/storytellers, anyone interested in playing with the concept of fact-to-fantasy poetic or narrative sharing and its connection to personal knowledge and growth. 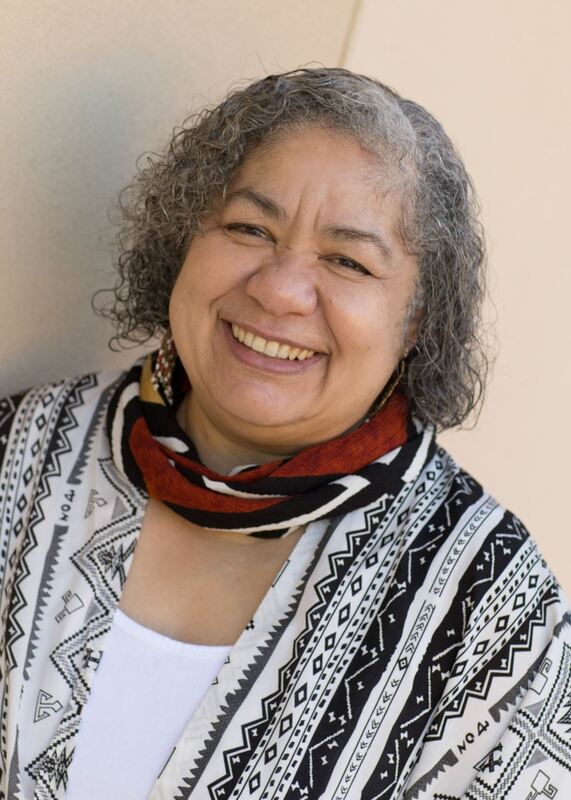 Fourth-generation, nationally recognized Affrilachian storyteller and Ohio teaching artist Lynette (Lyn) Ford has shared programs and workshops on telling and writing stories with folks of all ages for more than twenty-five years. Lyn’s work is published in several storytelling-in-education resources, as well as in her award-winning books: Affrilachian Tales; Folktales from the African-American Appalachian Tradition; Beyond the Briar Patch: Affrilachian Folktales, Food and Folklore; Hot Wind, Boiling Rain: Scary Stories for Strong Hearts (2017 Storytelling World Award winner, also a creative-writing resource), and, Boo-Tickle Tales: Not-So-Scary Stories for Ages 4-9, written with storytelling friend, Sherry Norfolk and recently nominated for an Anne Izard Award. Lyn is also a Certified Laughter Yoga Teacher, and a great-grandmother.